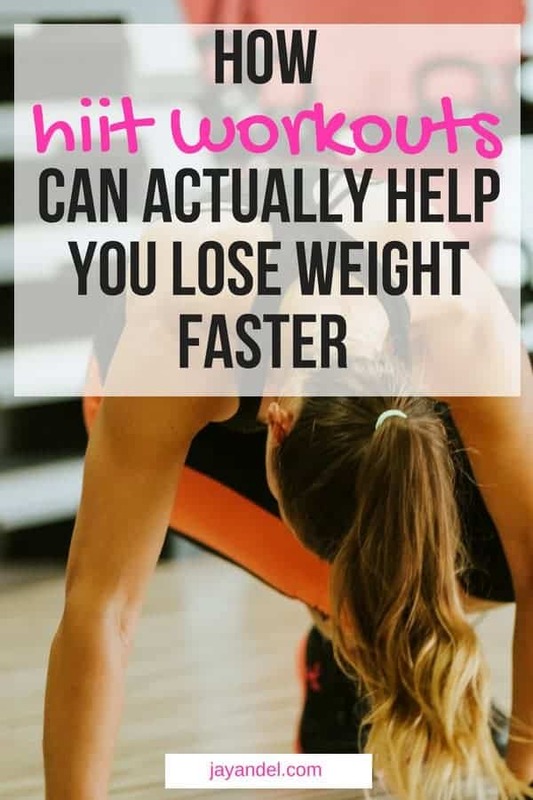 On a mission to lose weight but don’t have a ton of time to spend in the gym? If so, consider incorporating HIIT (short for high-intensity interval training) into your exercise program. This trendy exercise technique has gained popularity over the last few years, and for good reason. Many professionals and fitness experts are convinced it’s a more effective way to burn calories and lose fat than other, more traditional methods. In a HIIT workout, short bursts of intense work are followed by brief periods of rest. The idea is that you get your heart rate pumping – then allow it to come back to a more rested state before doing it all over again. These fat-blasting, high-intensity workouts will get your lungs working harder and help you burn more calories than you would during a standard gym session. HIIT can help you burn more calories in less time. Do you think the best way to burn calories is a long session on the elliptical or a slow jog around the local park? If so, it’s time to think again. Sending your heart rate soaring before bringing it back down – and cycling through this process over the course of your high-intensity interval workout – has been shown to be a more effective calorie-burner than traditional “low and slow” cardio methods. As an added bonus, you’ll be out of the gym in half the time! One of the great things about high-intensity interval training is the lasting impact it has on your body. You’ll burn lots of calories throughout your workout, but you’ll also increase your resting metabolism rate, which means your body will use up more calories when you’re stuck in your desk at work, watching television, or even sleeping at night. You’ll feel less guilty indulging in that late-night bowl of ice cream, and for good reason – your body will still be working hard from your gym session. I don’t know about you, but after an intense workout, the last thing I want to do is eat a big meal. There’s actually some science behind it – HIIT has an impact on your hormones that ultimately makes you less ravenous post-workout. You’re activating the same reward mechanism in your brain that’s triggered when you eat something sweet, so you’re less likely to feel the need to devour everything in sight. 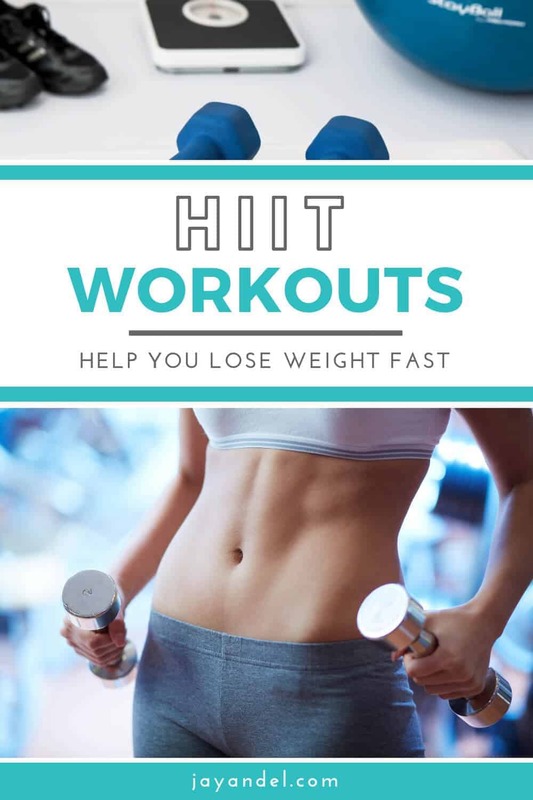 If you’re looking to burn some calories and trim your waistline but you absolutely hate cardio or don’t have sufficient time to spend in the gym, high-intensity interval training can be a lifesaver. This quick-but-difficult way of working out might just be the thing you need to jumpstart your workout routine and help melt away the pounds. Give it a try and see how it feels – and then leave a comment and let me know what you think!